First Time Visit to Paris? 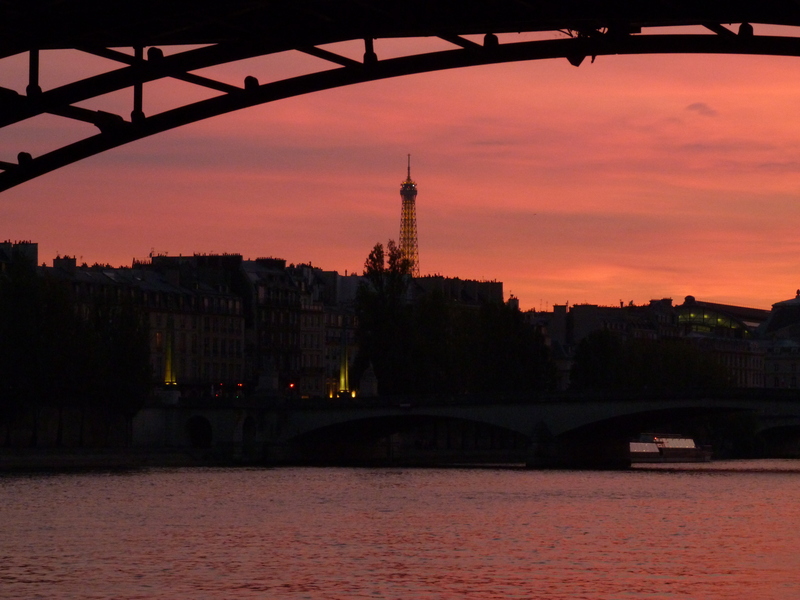 Dreamed of a trip to Paris for years? So… It’s finally happening… Yaaaaaaay! Now what do you do first? Moi, I would make a list of all the things I wanted to do, plan all my outfits, probably create an elaborate Pinterest board, and then search for hotels. That’s part of the fun of planning a trip. What isn’t as fun is the tedious reserving of all of your activities. But, great news for you (first time Paris visitor), there is someone else who can take care of all those reservations for you! PARIS City VISION allows you to visit Paris and enjoy the city of lights without feeling like you are your own baffled travel agent. Many people on their first trip to Paris leave it all un-planned and un-reserved until they get here, and then it is a fatiguing struggle to fit it all in and most of the time you don’t understand half of what is going on nor how to get to where you need to go. Right? With PARIS City VISION you can include all the best must-do things in Paris : The Louvre, The Musée d’Orsay, A Seine river Cruise, The Moulin Rouge or the Crazy Horse, Versailles, Notre Dame de Paris and so much more, and all of this can be easily reserved online directly on their website, and with the guarantees of their services. This eliminates those annoying « surprises » once you arrive and want to go see a show and find out it’s booked, or are looking for a guided tour only none are available on a moment’s notice. I think that’s the best way to experience world famous art and architecture, n’est-ce pas! Or how about this option that caught my eye : Eiffel Tower, Dinner, La Seine, Moulin Rouge and Champagne! All in one! This is a fun way to get several things done on your « Visit Paris » list, and have a blast while your are « being a tourist »! PARIS City VISION has a wide range of options for many budgets, and offers a fantastic way to discover Paris. I can certainly say this is an excellent way to see Paris, especially for a first time visitor. Not only will it take out the frustration of planning, but it will include options for enhancing your experience so it will be a trip to remember with joy for the rest of your life. And all that extra time you will save when you don’t have to make all those reservations yourself, well, you can spend that practicing your French, planning your Parisian fashion, and working on that je-ne-sais-quoi attitude far all your instagrams that you’ll be snapping! Vive Paris!